Recovering the biblical first-century Messianic faith shrouded by Christian transformation and faulty Jewish refutation. Christianity and Rabbinic Judaism were both catapulted by the Romans from the land of Israel in the first century. Though they came out of the same soil, the Hebrew Bible (Tanach), they ended up a distance from the starting point in opposite directions. If alive today, the earliest Jewish believers in Jerusalem would have trouble recognizing modern, traditional Christianity as its offspring. They would also be astonished by the evolution of Judaism over the past 2,000 years. 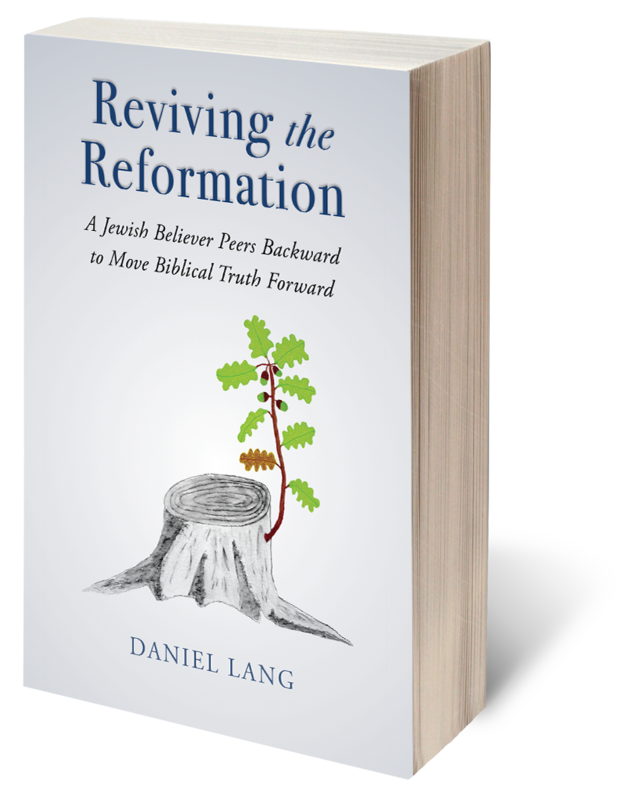 Reviving the Reformation: A Jewish Believer Peers Backward to Move Biblical Truth Forward is an attempt to restore the true biblical Messianic faith described by the Tanach. In a sense, this book will revive the Protestant Reformation, a movement which strove to correct some major errors that had crept into the “church” over the first 1,400 years, but a cause that fell short of the mark. This investigation will sweep away the dust of Roman destruction to uncover and then piece together the often fragmentary details. It will sort through the orthodox and less traditional interpretations of the facts to get closer to the truth. Reviving the Reformation provides persuasive evidence for the existence of God. It explains why the man Yeshua (Jesus) satisfies the expectations of the messianic hope. It defines the sin nature and outlines the biblical method of dealing with it. It characterizes God’s holy community composed of Jews and Gentile believers and reestablishes the Torah as the instruction manual for righteous living. Finally, Reviving the Reformation probes the doctrine of the Trinity and the deity of Yeshua. This book may be an unsettling journey for those who are willing to reevaluate the truth of their faith positions. With biblical faith fading fast in Western culture, however, now is the time to restore the truth by reviving the Reformation.